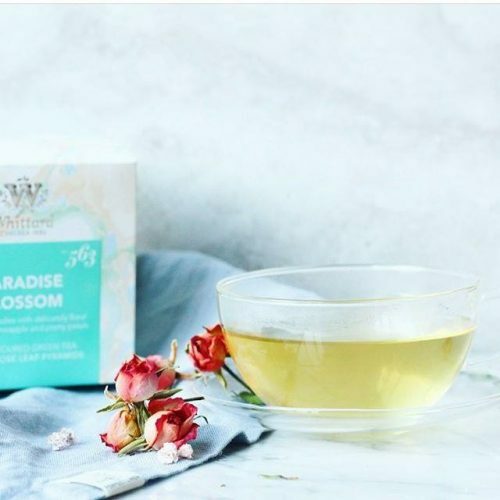 UK Tea House Whittard 15% Off! 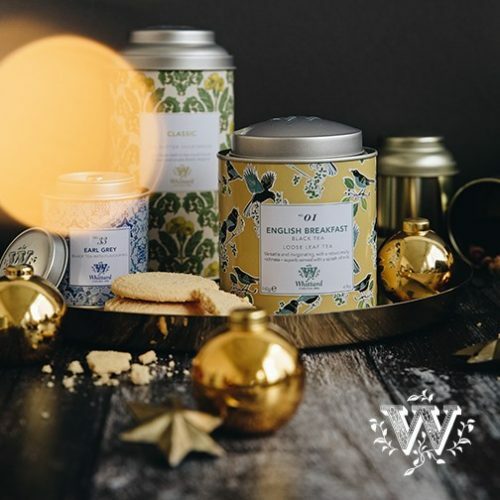 If you want to test tea by the famous UK tea house Whittard, now is the perfect time! Spend £30 or more on their official website, and enjoy a 15% discount! Make the purchase together with your friends and colleagues in order to get the discount! 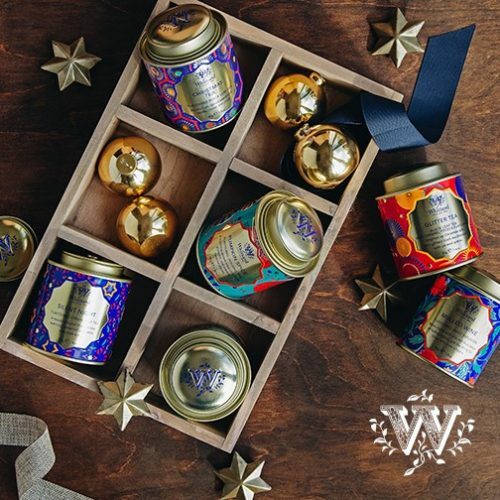 Or stock up on Christmas gifts, for family and friends, as the beautiful packaged Whittard tea’s make a beautiful little gift!